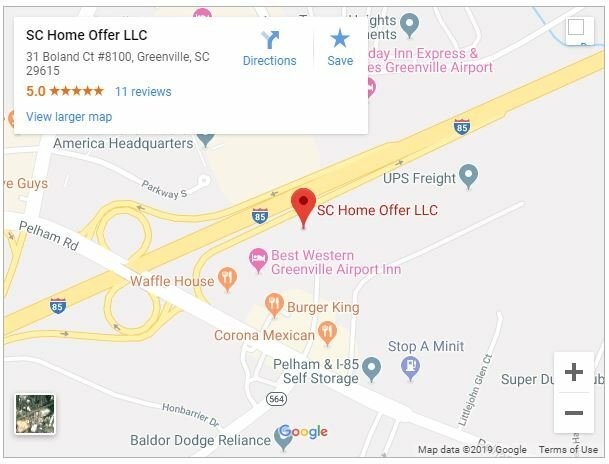 Ready to sell your house in Greenville? There are a number of things you can do to add value. However, not all of them are worth the investment. In our latest post, learn more about what to spend money on when selling your house in Greenville and how to reduce your costs! Many people decide whether or not they will buy a house within the first few seconds of seeing it. Subconsciously, that first impression buyers receive is critical. You need to convey a feeling of warmth, making them feel at home from the minute they pull into the driveway. You can win or lose a prospective buyer even before they walk into your house. Spend money fixing up the landscaping with fresh flowers, mulch, and other items that help the yard stand out. Replace items like the mailbox, address numbers on the home and the driveway, and make sure the front door looks nice, replace if needed. You will have to keep up with mowing the lawn and other landscaping needs. Each person who views the house should see a well-groomed front yard. New fixtures are a great way to add more value to your house. Replace things like door handles, faucets, drawer pulls and cupboard hinges. You will want to properly budget for this as you might need more new doorknobs than you think! Choose a contemporary or neutral finish that won’t turn off prospective buyers. Make the spare bedroom, the spare bedroom. Not the spare bedroom, gym, extra living area, and office. By having undefined spaces, you can make the buyer feel confused and lost subconsciously. If it is used more for an office than remove the bed. Either way, clearly define what you are using the space for. Bad carpet is a huge turnoff for homebuyers. Stains and wear can be extremely offputting when someone is considering the home for themselves. Adding new carpet throughout the house will refresh the entire space, making the area look new. Some agents may lead you to add a “carpet allowance” as a selling incentive. This tactic rarely works as many buyers would rather have the carpet already installed so they can visualize how the house looks now not later. Painting is the first thing many people do when putting their house on the market. While you can possibly do this one on your own, it doesn’t mean you should. A poor paint job will be very noticeable to buyers looking at your house. Spend the money to hire a professional to do the interior of your home. Be sure to budget a few thousand for this depending on the size of your Greenville house, and be sure to keep the colors neutral. Don’t try to spot paint over damaged areas. It will be noticeable to buyers and the home inspector, leading them to wonder what else you are hiding. Once your home is ready to be placed on the market, you will want to hire a professional photographer who has experience in taking real estate pictures. Having professional photos can make the difference in a prospective buyer even wanting to view your home. Remember, most buyers begin viewing homes online well before they decide to drive and see the property. 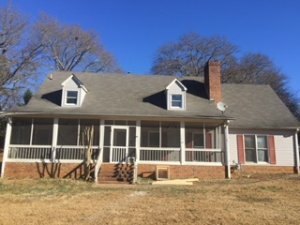 Images taken with your iPhone or Galaxy 8 may look nice on Facebook but look entirely different in the Multiple Listing Service of Greenville (MLS) or on Realtor.com.